Teaser trailer #3 added for upcoming MBC drama series “Come and Hug Me” starring Chang Ki-Yong and Jin Ki-Joo. Meanwhile, here’s pictures from the traditional gosa ceremony that takes place to bring about good fortune. 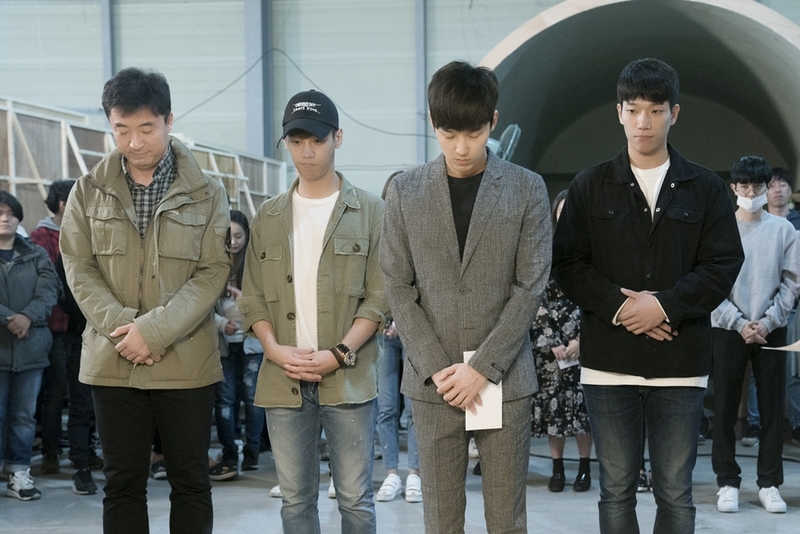 The gosa ceremony for “Come and Hug Me” took place May 2, 2018 at a drama set in Yonginm South Korea. Chang Ki-Yong, Jin Ki-Joo, Heo Jun-Ho and other main cast members attended. “Come and Hug Me” first airs May 16, 2018 in South Korea.